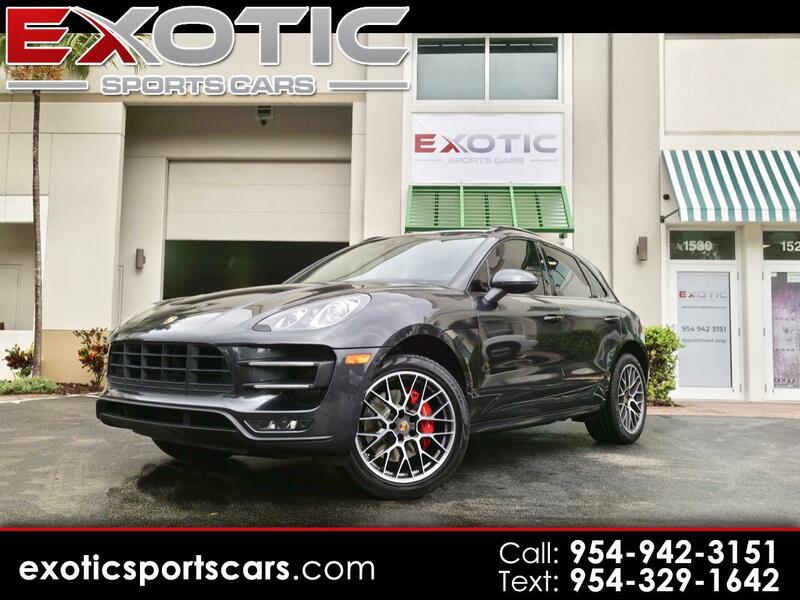 Exotic Sports Cars is very proud to present the perfect 2017 Porsche Macan Turbo AWD. This car was meticulously kept, only serviced at the Porsche dealership, and has every possible upgrade. Priced to move very quickly so please, if you are interested contact us immediately. (954) 942-3151 or Sean@exoticsportscars.com.